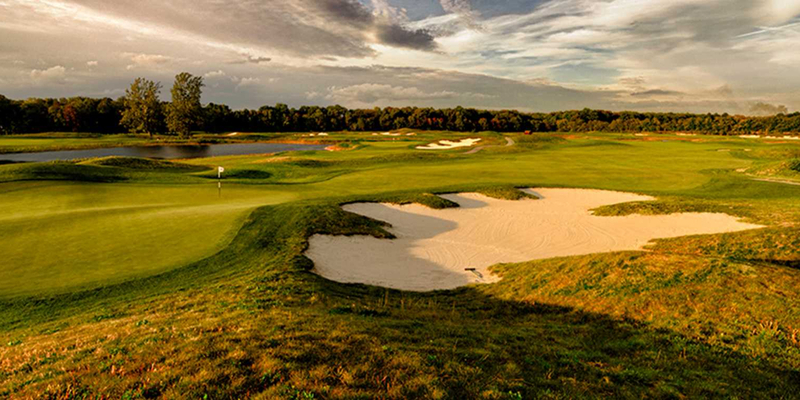 The Purgatory is a must play if you are in the Indianapolis area. 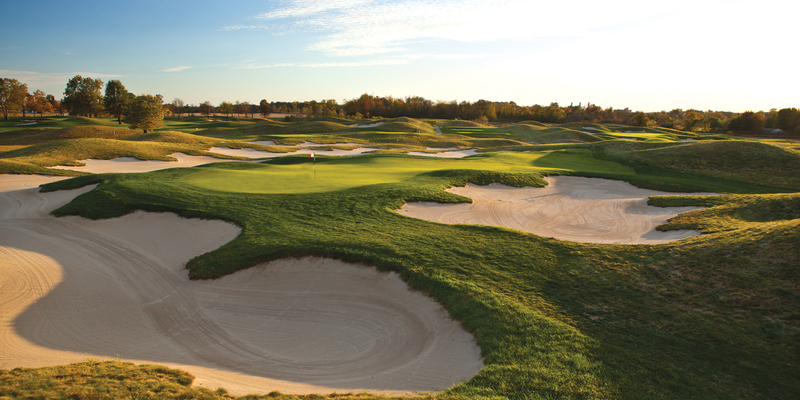 Ron Kern, golf course architect, built an absolute gem. The links style course offers 6 sets of tees and offers opportunities to challenge the best golfers with 7754 yards from the back tees while offering options for higher handicaps with a fun/challenging experience. The carts are equipped with gps and is a huge bonus. Playing the course a first time I used the GPS on the cart. The front holes get you warmed up for a challenging back nine. 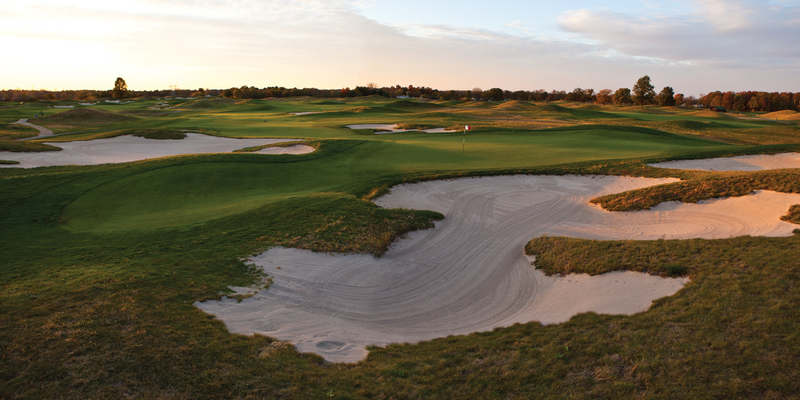 The 17 hole is a short par 3 surrounded by a dozen or so large sand bunkers. 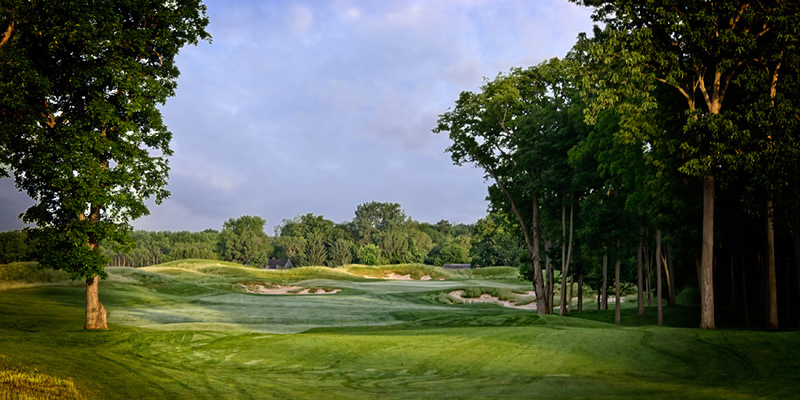 The 18 hole is a great risk/reward par 5 that offers a birdie opportunity with 2 great shots. Great sandwiches at the turn and a proshop filled with shirts and hats that feature the best logo on the planet. 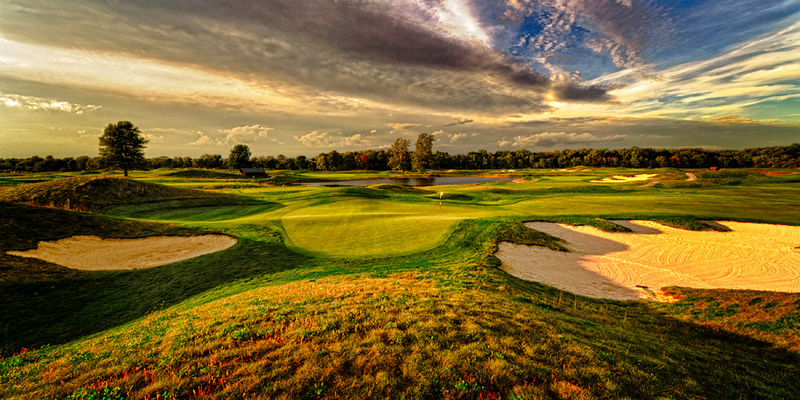 If you are considering playing the course...put it on your itinerary. Posted by golftrips on 10/20/2014 - This review has been viewed 5,027 times.